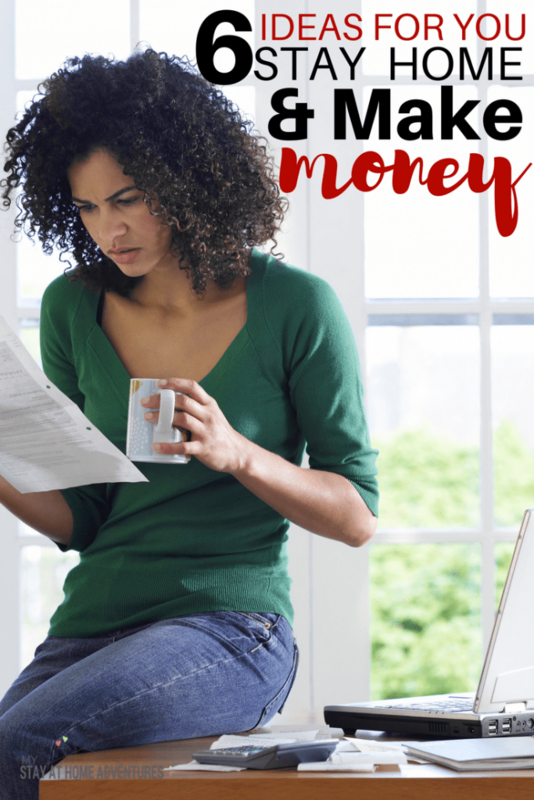 You are here: Home / Making Money / 6 Ideas To Help You Stay At Home and Make Money! You are here because you want to stay at home and make money and the good news is that you can! This post was originally written August 2015 and has been updated to reflect new ways to earn money from home. I also added a resource link at the end of the post full of 50+ legitimate work from home jobs to help you on your quest to stay at home and earn money. For over two years, I have switched roles from a working mom to a stay at home mom. This transition was planned and with a massive income cut all thanks to planning. In a time when people crave money and material things, giving up on a job I had since my late teens (I was in my mid-thirties when I quit) was considered a risky move. Now, I stay at home and make money any way legally possible, and you can learn how to. 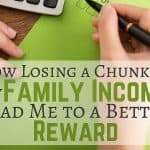 Though living on a low income and living comfortably has been an incredible learning journey filled with ups and down, what had made it even easier is the fact that we had it planned by paying my debt and saving money before I left my job. Many others don't have this planned option and are not ready financially when they go from 2 incomes to one income. 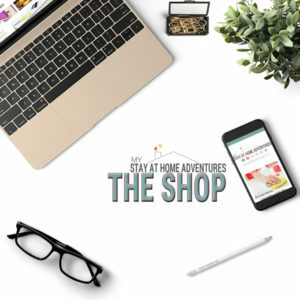 The good news is that you can make money when you stay at home, and this is something that any stay at home mom or dad should look into doing. Becoming a stay at home mom, for me, was not an easy transition. Especially when I was the money maker of our family. I dealt with guilt and other emotional roadblocks that I am sure many other moms experienced themselves. The determination of wanting, and needing, to make money was firm with this mama; though we continue to live frugally and not get into debt. It was something I wanted to do. I was determined to stay at home and make money, and I was going to find out how I was going to do this. Sadly, I didn't have an easy plan to make money from home. An expert I was not and didn't have any knowledge that was going to make me fast money. All I knew was that there were so many ways to earn money online, I just needed to be determined and dedicated to finding them. I have researched and found many opportunities that do pay you excellent money to work from home. However, each person that wants to work from home needs to know what they want and their limitations. This is something I will explain in a minute. The reason I decided to become a stay at home mom was that I wanted to be with my family. I wanted to care for my children and spend as much time as I could with them. I decided that I was never going to put a job first, and family second. For these and other reasons, I knew that I didn't want to find a home job that will interfere with my family. One thing I want to make clear is that many works from home jobs are REAL jobs that required your time and full attention. When I decided to stay at home and make money, I knew that I wasn't going to make tons of money. The reason why is because I was inexperienced, and one of my major setbacks was the fact that I am incredibly insecure. Now that I knew that I couldn't find work at home job that I felt comfortable with, I decided to look and start small. From my previous experience of killing off my debt, I knew that I had other options to make money from home and I needed to implement them. I am goal oriented; I think that writing down goals and planning works for me. The reason why is that I am also impatient and I want things now. This is a fault of mine that also led to my financial mess years ago. I set my goal low, meaning I decided that I wanted to make at least $25 a month as a goal. Remember, I had no idea how I was going to make the extra money from home, but I was realistic about it. I didn't want to cut expenses and SAVE money; I wanted to earn money. The internet is full of many ideas of how to make extra money; from the extreme to simple ways to stay at home and make money. Again, you have to be realistic and never compare yourself to others. I knew that any amount that I set for myself was welcomed and I wanted to see where this led. 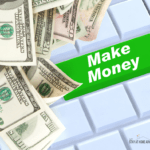 You are going to find that some ways to make money from home are simply not for you. I know it and I get it. Some ideas you started with worked for you in the beginning, and now you've outgrown it. One thing I can tell you is that you need to implement what you set out to do, and that was to make money. Don't give up, and don't expect things to happen overnight. When I started my goal to make money from home, I found a part-time job taking care of a special needs client. This happened months after I left my job. This was a blessing which made me over $500 a month! Sadly, I lost that income due to funding and what hurts me the most is the fact that I enjoyed working with him and the job. But what I have now is my blog income, which is now going up everything month, but at the time it wasn't even close to $500 a month. You can find work babysitting from your home. You can also score big if you work evenings and weekends. The more flexible you are, the better the money. There is often a demand for this service in many areas. You might even be a babysitter but check your local laws regarding this because some places require certain certifications. If done correctly, this can make you good money from your yard sale. I have to admit that the first time you go about having a yard sale, it can be hard work. I seriously made some first-timer yard sale mistakes. Once you've done them, you know what to expect, and things run smoothly. There are jobs you can do online if you have the right skills, and you can earn some quick cash this way with no commitment to a long-term contract. You could write content, help as a virtual assistant, do graphics or other design, or do online tasks for people. Virtual assistants handle all kinds of tasks like typing emails, scheduling blog posts, managing social media accounts, or even ordering supplies. You could also sell things on eBay or another auction/bid site. 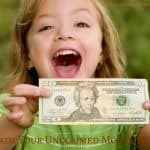 I make my money online with this blog, and you can learn all about making money from a blog and starting a blog in 5 minutes here. Since the year began, I have made over $11,000, and I have to say that money has helped us tremendously. I didn’t work longs hours and all from the comfort of my home. You could be a pet sitter or a house sitter. Maybe you could walk dogs. Do you have a talent or are you crafty? You could make crafts or any other handmade items and then sell them for extra money on the side. There are many different ways to do this and different places you can sell. You could sell online with sites like Etsy.com, or you could sell at local flea markets or even open your online shop. There are hundreds of ways to stay at home and make money for everyone; all you have to do is be creative. They can be as simple as the examples above, to more detailed ones like starting your blog and finding serious work from home found here. It is possible to make money from home, and the goal amount you set is up to you. You just have to think of what is important and what matters to you. 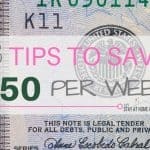 Check out this article full that contains over 50+ legitimate work from home jobs by clicking here! What other ways have you stay at home and made money? Please share it with us.